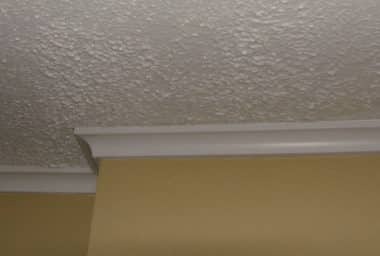 When you are facing the water damage problem in your home or office quick action is important. If not taken care of immediately, excess water in your home, office or shop can promote electrical hazards, cause expensive damage to your home’s structure and furnishings. Contact The Ceiling Removal Specialists in Toronto today for residential or commercial water damage repair & restoration you can count on us! Call 647-741-5550 today. The restoration process is very scientific. When you are facing the water damage problem in your home or office quick action is important. 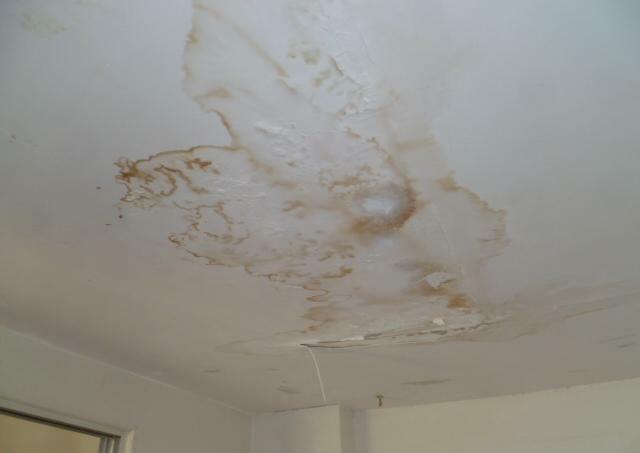 We are experts dealing with all kinds of water damage repairs and always ready to serve our valued customers. Every water damage situation can be different and process to deal will also be different. The steps listed below illustrate our process for water damage emergency. Best of all, our quotes are guaranteed! Absolutely no hidden charges. To request your free quote, contact us at 647-741-5550 today! 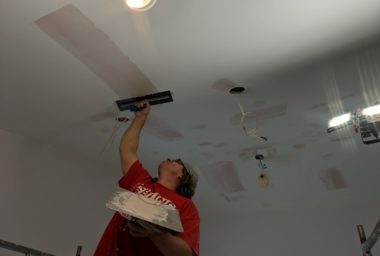 Thanks for this very helpful tips on fixing and repairing a damaged ceiling!Last week, I’ve noticed that there is a persistent water stain on our ceiling. I thought it was the pipe so I had it checked, but it turned out that it could be our roof. It’s been a long time since we had it replaced so I think it’s about time that we have it repaired. 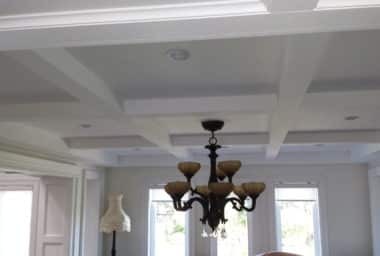 Really it is a great article and more helpful to get the best assistance for ceiling repair. I am very glad to go through this kind of helpful blog. Thanks for sharing a nice blog.